BlogHome » Blog » Is Testosterone Therapy Preventive Medicine? Is Testosterone therapy preventive medicine? This is a very fair question. We hear of so many pro’s and cons but, is there an actual medical need for testosterone. Is Testosterone therapy preventive medicine or, where does it rank in terms of the necessity for the male body? facial and body hair, distinguishing them from women. and even anemia, to name a few. Taken together, these signs and symptoms are often called hypogonadism (“hypo” meaning low functioning and “gonadism” referring to the testicles). Researchers estimate that the condition affects anywhere from two to six million men in the United States. Yet it is an underdiagnosed problem, with only about 5% of those affected receiving treatment. Studies have shown that testosterone-replacement therapy may offer a wide range of benefits for men with hypogonadism, including improved libido, mood, cognition, muscle mass, bone density, and red blood cell production. Taking into account some of the scientific facts delineated above, its simple to see how maintaining healthy testosterone levels can help in preventing accelerated aging. If maintaining healthy testosterone levels is reflected in a patient maintaining their vigor, strength, sexual interest and functionality and positive attitude, then it should be deemed preventive medicine. We think we can say “yes”. Testosterone therapy is preventive medicine. You can also reach us by filling out our Medical History Form. Upon completion, you can expect a contact within 24 business hours from one of our expert Wellness Advisors. 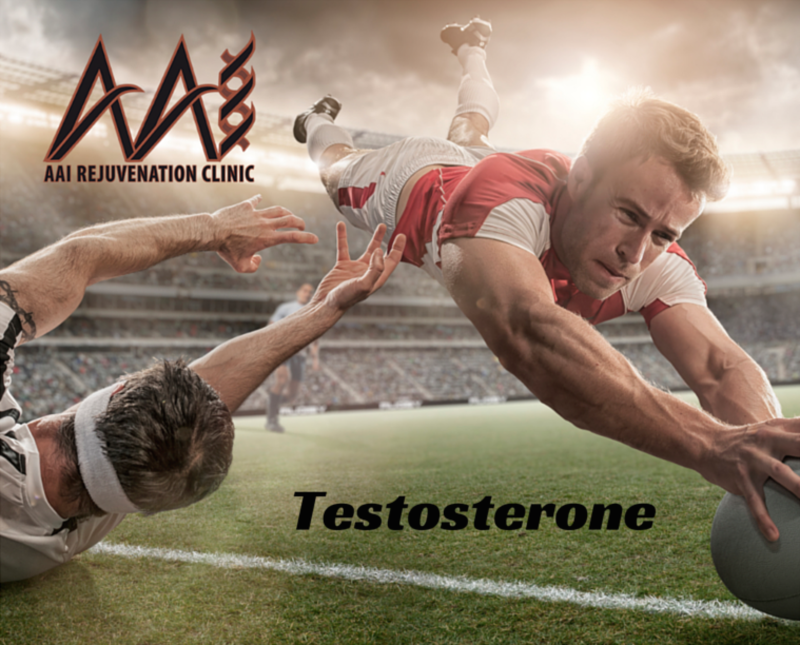 Take advantage, testosterone therapy preventive medicine is our area of expertise. Let us share more life-transforming fact as they would affect you specifically. Contact us now. Testosterone therapy is available in different forms, ask your doctor he will help determine which treatment is best for you. 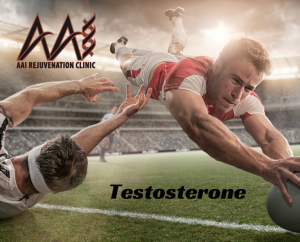 TESTOSTERONE INJECTIONS: This treatment involves doses of bioidentical (Testosterone Cypionate, Testosterone Enanthate, and Testosterone Propionate). TESTOSTERONE PATCHES: People who wear a piece containing testosterone receive the hormone through the skin. The patches allow a slow, steady release of testosterone into the bloodstream. TESTOSTERONE CAPSULES: This is yet another option for testosterone replacement. Men with liver disease, poor liver function, severe heart or kidney disease, or too much calcium in their blood should avoid testosterone capsules.